Christians must believe not only in Christ, but also in the existence of Satan, demons, and evil. We must also realize that the forces of good and evil play an active role in our lives. 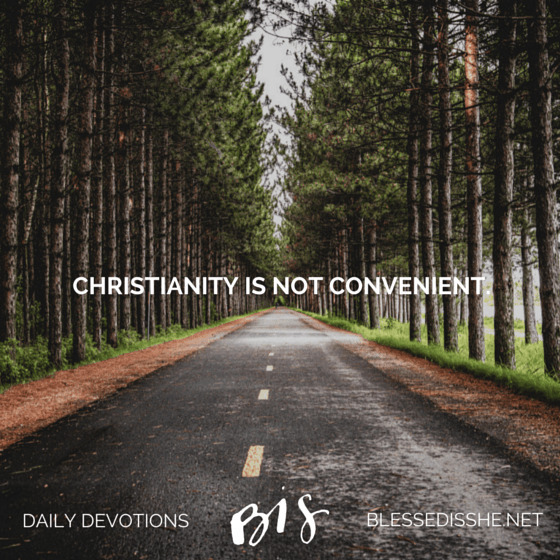 In every thought and action of our day we must consciously choose Christ because when we don’t, we are often unconsciously choosing evil or that which is opposite of Christ. Today’s readings remind us that true Christianity requires choice. It is not enough to find comfort in the words of Christ. To be a Christian is not simply to like Christ, but to follow him. 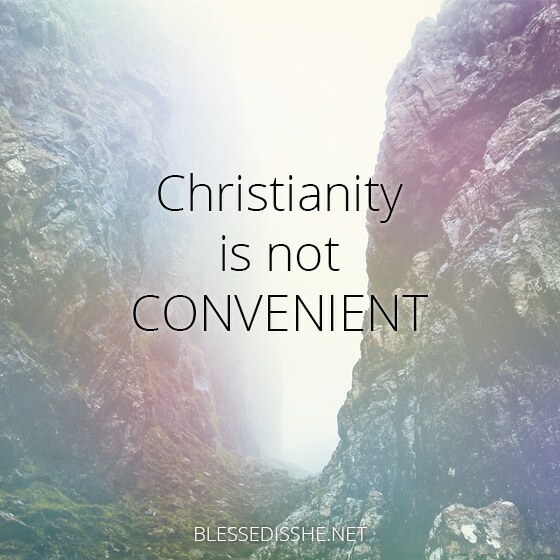 Christianity is not convenient. We cannot simply pull out our Bibles when we have a spare moment or give ourselves to God for one hour a week at Mass. If we do, we are giving 167 hours a week to something other than God. We must continuously strive to die a little more to self, to guard ourselves from the influences that would divert us from God, and to build up Christ within ourselves. What small actions and sacrifices can you do today to build up “good treasure” in your heart so that the goodness of the Lord will flow from you? Consider also the ways Satan has infiltrated your life. In what ways can you protect yourself from the influences of evil? Mandi Richards is a wife, mother, and cheese lover who calls Raleigh, North Carolina home. You can find out more about her here.